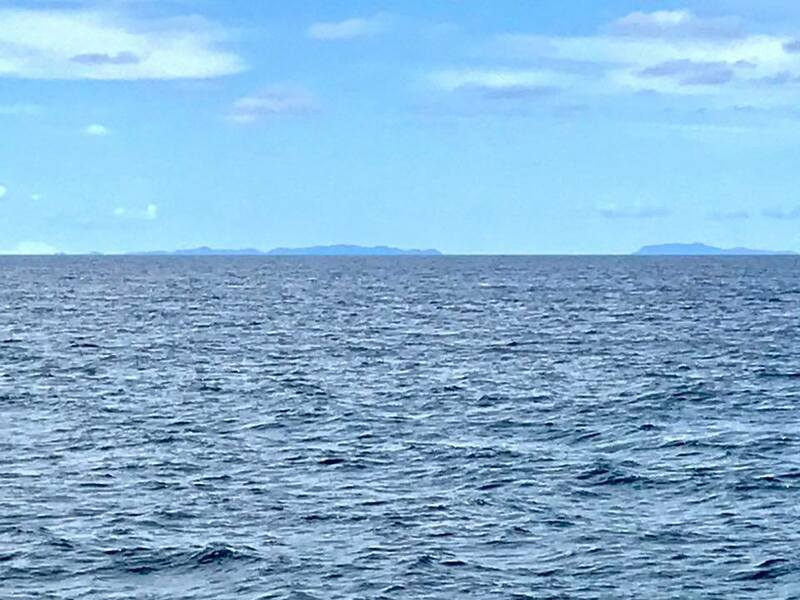 Yesterday I might have written some April foolishness while our divers were checking out Turquoise Bay, when I mentioned Manta Rays and Dolphins. It turns out, while I thought I was being funny, the divers actually did have a Manta Ray cruise by. In addition to the Manta Ray, 11 turtles, 3 Reef Sharks, 2 spotted Eels, and a lettuce Sea Slug were also spotted. So today I'm gonna say "Whale Shark" and see what happens. You just never know what's gonna pass by when you're diving Long Reef. Give us a call, let us get you wet.